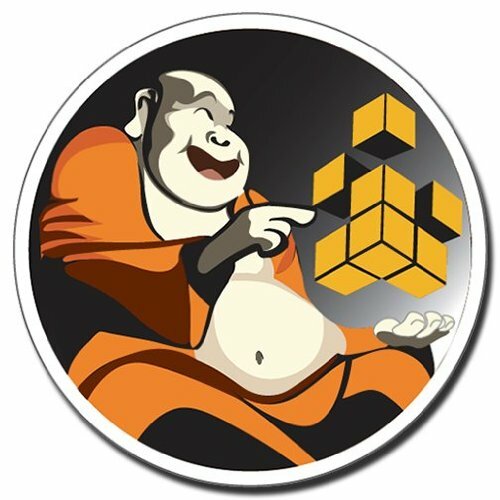 Cloud Buddha are pre-hardened Amazon Machine Images (AMI's) in preparation for security and compliance audits. This baseline was inspired by the Center for Internet Security (CIS) Benchmark helping you achieve baseline compliance with the publicly available security policies as soon as the image deploys. The result is an immediate cost savings by reducing to zero the time an AMI runs unproductively as the administrator configures the image for compliance. Cloud Buddha provides full audit reports in Excel and HTML formats for submission as part of a compliance audit, which are available via our Zen Support Portal. For Buddha Labs to remain in compliance with CIS' terms and conditions, specifically Restrictions(8), note there is no representation or claim that this profile will ensure a system is in compliance or consistency with the CIS baseline. Rapidly deploy Red Hat Enterprise Linux 6 Operating System AMI's hardened to publicly available compliance standards.